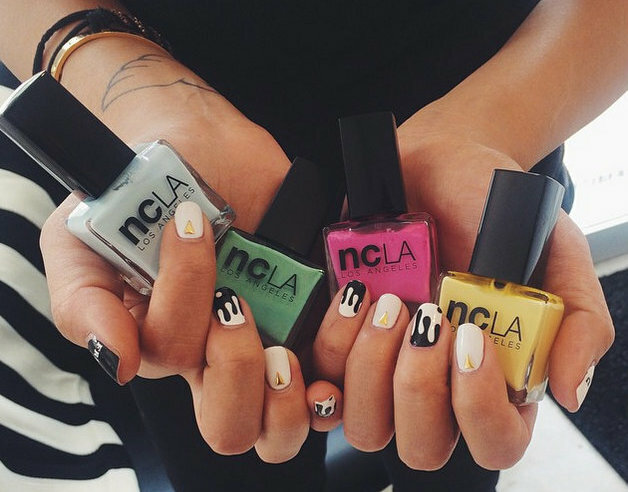 Dripped will carry a number of 3-free and 5-free nail lacquers, such as NCLA. If you were troubled by the recent New York Times exposé on the abusive conditions endured by many manicurists, take solace. Houston now has an alternative to the impersonal, assembly line-style salons profiled in the article. Dripped, at 1403 Westheimer, is the brainchild of Houston natives Carla Morales and Christina Tran. 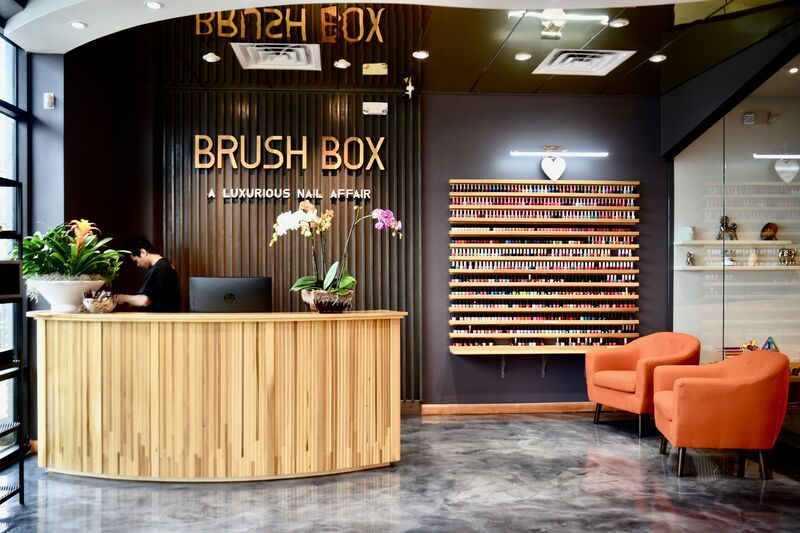 The Montrose nail studio is part of a larger nation-wide nail trend that spotlights artistry and personalized service over price and convenience. The salon is currently undergoing a soft opening. Morales and Tran met a few years ago through mutual friends, and quickly discovered they shared the same taste in music and art, as well as a hobby—nail art. Morales, who works in a corporate environment, and Tran, who comes from a family of nail salon owners, both got licensed to do nails on the side. Eventually they decided to open a salon together. “We take a more modern approach,” said Tran, who envisions women (and men) having the same kind of personal relationship with their manicurist that they hair with their hair stylist. “We want to provide a whole experience with personalized service,” Morales said. 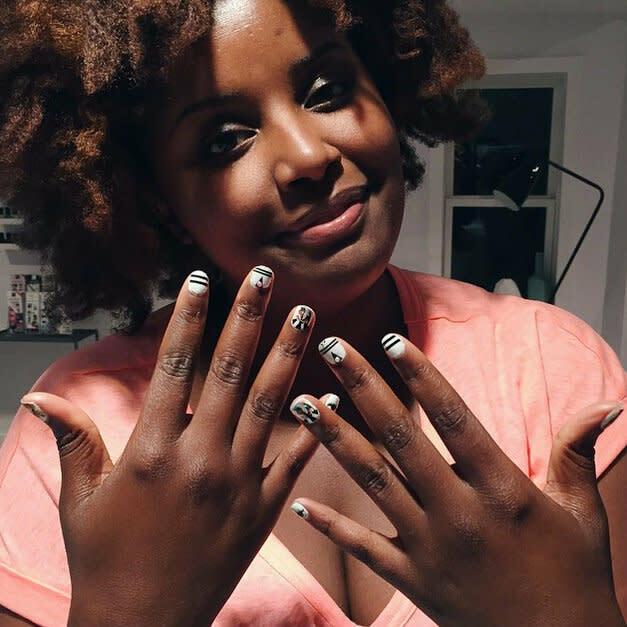 The Suffers' Kam Franklin rockin' a Dripped mani. To that end, Dripped hopes help clients grow and maintain their natural nails, as opposed to selling acrylics and other nail extensions. 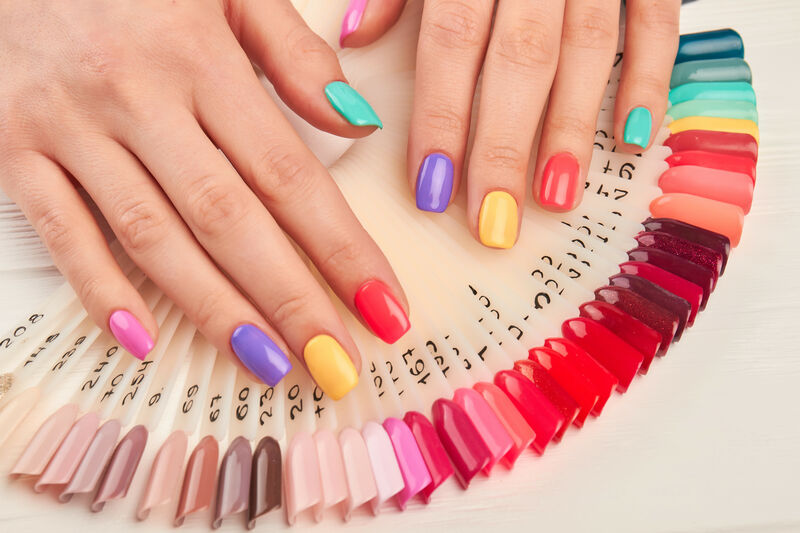 The salon is partnering with a handful of high-quality 3-free and 5-free nails brands such as NCLA, Essie, Floss Gloss and Cult Cosmetics. (Three-free and 5-free polished lack potentially-harmful chemicals such as formaldehyde, dibutyl phthalate and toluene.) The salon will also specialize in nail art, including both hand-painted designs and nail wraps. Dripped is part of a larger trend of manicurists who work more like artists, with large followings on Instagram and a coterie of famous private clients. AstroWifey (a.k.a. Ashley Crowe) is one such artist, traveling the Northeast to work fashion shows and host pop-up nail salons. Another artist, Meghann Rosales, who goes by Nails Y'all, is based in Austin, painting nails for musicians in town for various music festivals. Dripped recently got it's own shoutout from The Suffers lead singer Kam Franklin, who had her nails done at the salon in advance of the band's performance at Free Press Summer Fest. 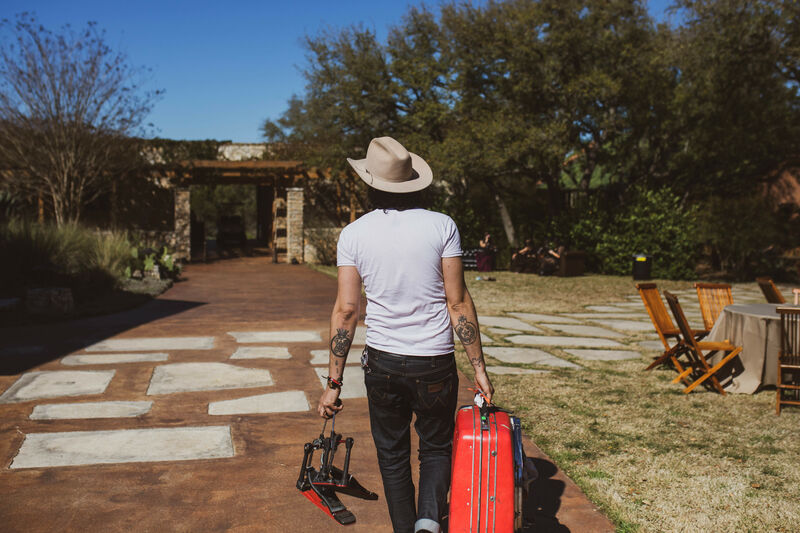 The salon's Instagram also reflects its owners' love of the Bayou City. Dripped paired with Houston street artist Dual to create the funky pastel mural outside their studio. In February they hosted a pop-up salon at the monthly Bombón dance party. They've also recently partnered for a photoshoot with the Sticky's Chicken food truck. “Houston's a very genuine city and we love it,” Morales said. “We want to support everyone because it supports the subculture,” Trans adds. Dripped accepts walk-ins and appointments. The salon plans to have a grand opening party sometime in the next month.